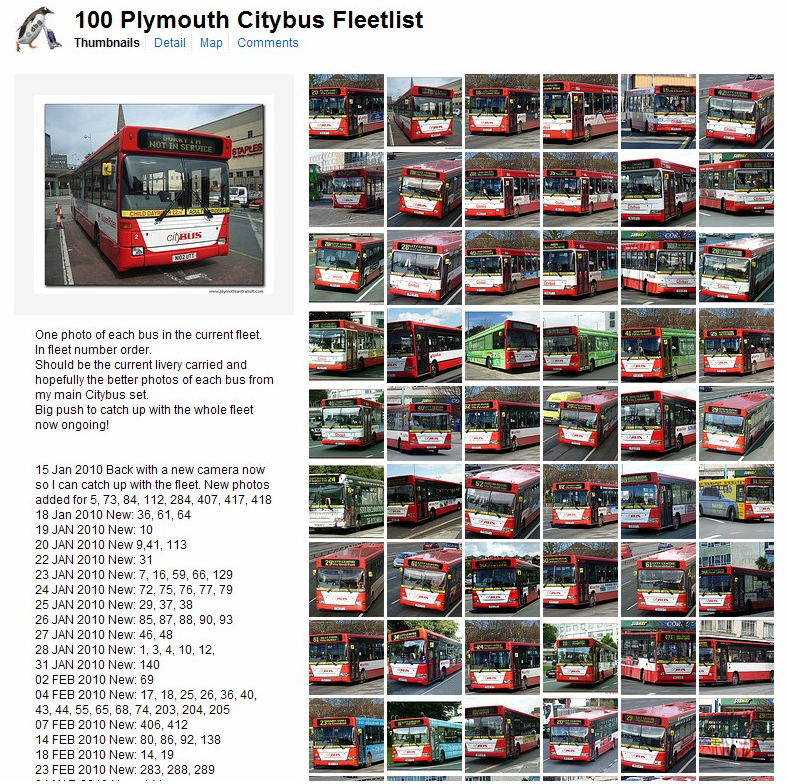 I have spent most of this weekend so far catching up with admin type duties on my Flickr account, mostly checking links etc and bringing my visual fleet listings up to date. Alcohol ban for all buses? The city's finest unsung heroes, including charity fundraisers, a police officer, carers, a kidney donor and a bus driver, were honoured at The Herald and First Devon and Cornwall sponsored Gold Star awards. The glittering event, attended by the Lord and Lady Mayoress, Councillors Ken and Wendy Foster, was hosted by Martin Mills, the breakfast show presenter for Heart South Hams and included a celebration dinner. Accolades, an engraved glass trophy, were handed to a winner for every month of the year. A special Gold Star Award was also awarded to First driver Steve Callaghan for his bravery and dedication to the safety and well being of his passengers following an accident his bus had been involved in. Special awards were also given to Annie Wakeham, announced as the overall Gold Star winner for the year and teenage twins Dan and Amy Cormack, who won the Stephanie Hammacott award.